Is Plastic Surgery on Social Media Getting Out of Hand? In this episode, Dr. Davis and Jani discuss the surge of plastic surgery visibility on social media and what they feel should or shouldn't be broadcasted. More Podcasts From Dr. Davis … [Read more...] about Is Plastic Surgery on Social Media Getting Out of Hand? These days plastic surgery operations happen younger and younger. In this episode, Dr. Davis and Jani Moon discuss why people get plastic surgery. Where do we draw the line? 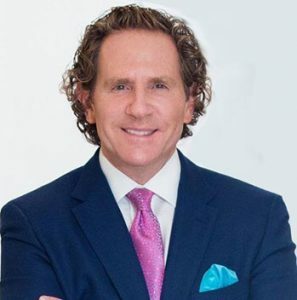 More Podcasts From Dr. Davis … [Read more...] about How Young is Too Young for Plastic Surgery?